Many companies are still hesitant to adopt formal Travel and Expense Management (TEM) software - choosing instead to keep outdated, manual expense reporting. 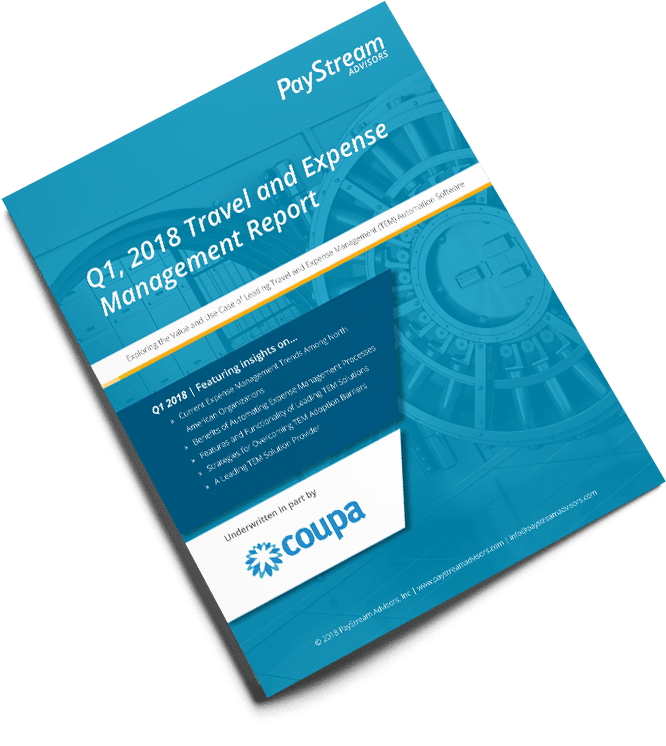 This report highlights current trends in expense management among today’s leading organizations, and showcases the benefits of automation. It also includes an overview of leading TEM software features and functionality, as well a list of strategies for overcoming several common TEM adoption barriers.